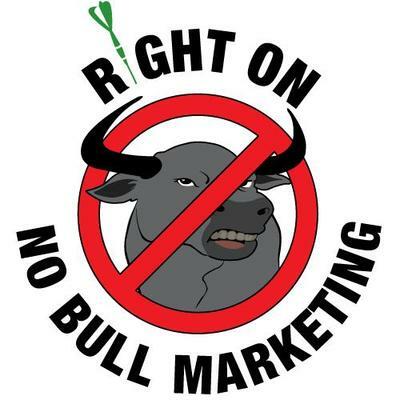 Since 2005, we’ve been successfully helping companies with their marketing and sales needs. We have a team of expert specialists. They have been certified and recognized by Google, Yahoo, the eMarketing Association and many others. Our team has a proven track record of driving leads and sales.